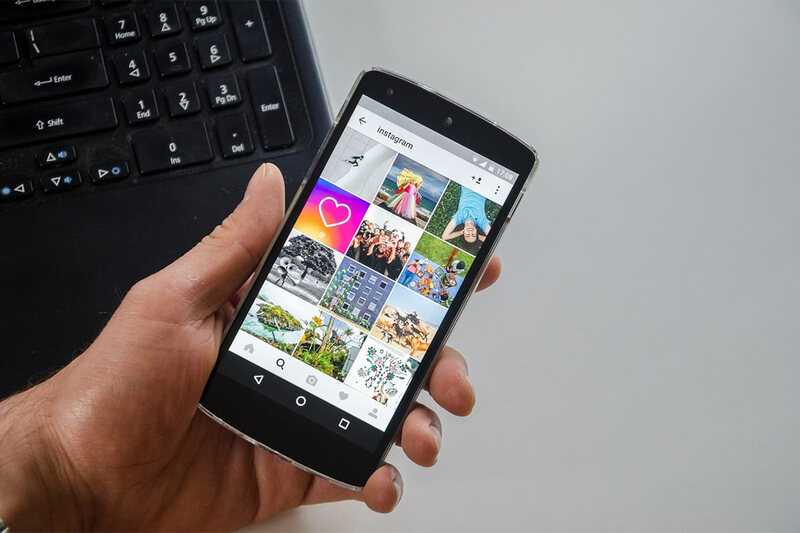 If your business wants to be where your target audience is, this is the chance for you to learn more about Instagram and to assess whether this network is compatible with your audience and business profile. Instagram is a bit different from other social networks – it has a special particularity, where the image for is the most important and central aspect. If your brand has enough visual content to be published daily, you are on the right track. One hint to inspire you is to post your team’s creative photos in relaxed moments, or a fun way to use your product. And why not from your production line? Let your followers know a bit more about your company’s daily routine. It is also important to “categorize” your photos with hashtags. They serve as a filter for users to find themes, topics, or discussions, and are entered before the keyword and should always be related to the subject of the post. In Instagram, just like on Twitter or Facebook, you can include the hashtags of the moment like #selfie and #instagood to win new followers. You can also create your own hashtags to promote an event or encourage your followers to use their own hashtags, spreading your brand on the network. In a community, interaction is to be expected, and users expect it too. Give likes to customers’ photos, comment them, and tell them how cool their photo is. Go to other profiles and interact with people. You will see how this practice increases the number of followers, and the level of user interaction with your brand. If it does not work, there is the possibility to buy Instagram followers. It is also important to remember that, in order to get good results on any social network, you should draft out plans, to get a better view of where you want to go. Get to know your target audience thoroughly, understand your market and what competitors are doing, and what tools they are in, among other useful things to take into account.